In case of any document originated from Bangladesh, the document needs to be attested by the Ministry of Foreign Affairs of Bangladesh and then the same is required to be submitted at the consular section of Bangladesh Embassy, Beijing, China for necessary counter-attestation. 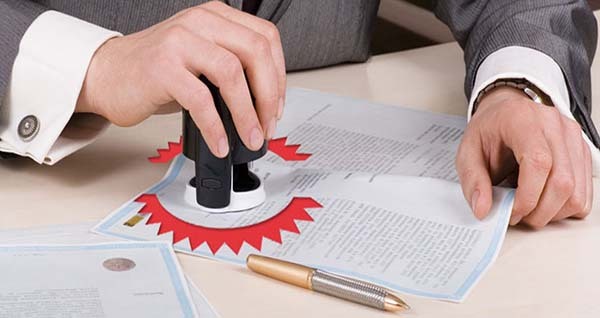 In case of any document/ certificate originated from China, the document/ certificate is required to be notarized first. Then the notarized document needs to be attested by the Ministry of Foreign Affairs of China (located in Beijing). 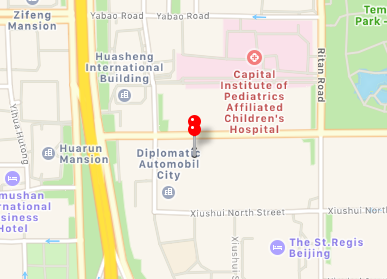 And finally, the document/ certificate is required to be submitted at the consular section of Bangladesh Embassy, Beijing, China for necessary counter-attestation. If the documents are intended to be used in any other country than Bangladesh, then the requirements of attestation may be cross-checked with the Embassy of that country in China. In both cases, the documents may be sent to the Embassy by courier service. The attestation fee needs to be sent by “Money Order” from any branch of “Postal Savings Bank of China” and the same should be addressed to “Consular Section, Embassy of Bangladesh, Beijing-100600, China”. All documents and the receipt of money order need to be sent to “Consular Section, Embassy of Bangladesh, Beijing-100600, China” by any courier service, along with the return address of the applicant in Chinese and a valid mobile number of the applicant as well.